Videos from across the web about Dr. Andy Walshe’s focus on developing a greater understanding of Human Potential and its application towards the betterment of society. Meet the man who trains the very best in the world to be even better. 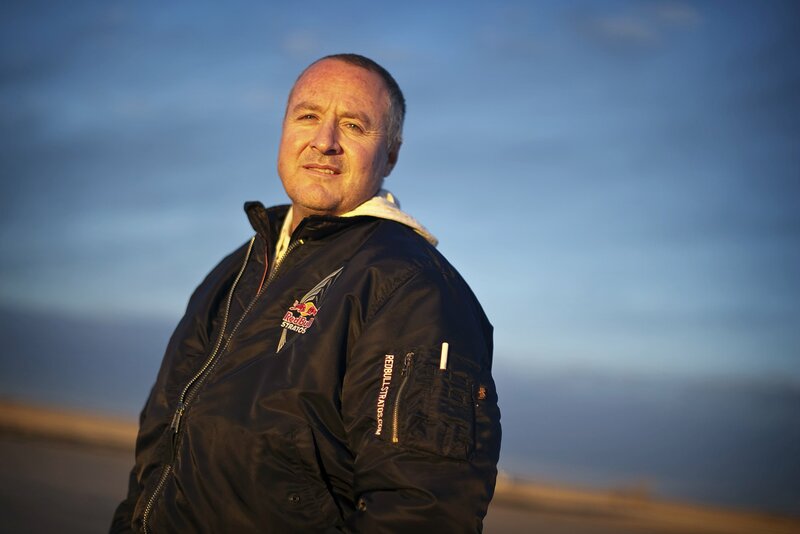 As head of the Red Bull High Performance Program Dr. Andy Walshe studies how peak performers do what they do. © Copyright 2015, Andy Walshe. All Rights Reserved | Designed by PixelBait Inc.